COLDWATER – Pork industry members, local citizens and government officials came to celebrate the opening of the Clemens Food Group fresh pork processing plant with a ribbon-cutting ceremony and open house July 29 in Coldwater, MI. With Michigan being the second most agriculturally diverse state in the nation, the opening of this facility is good news for all of the agriculture in the state. Snyder welcomed Clemens Food Group to Michigan and looks forward to the future of the plant. 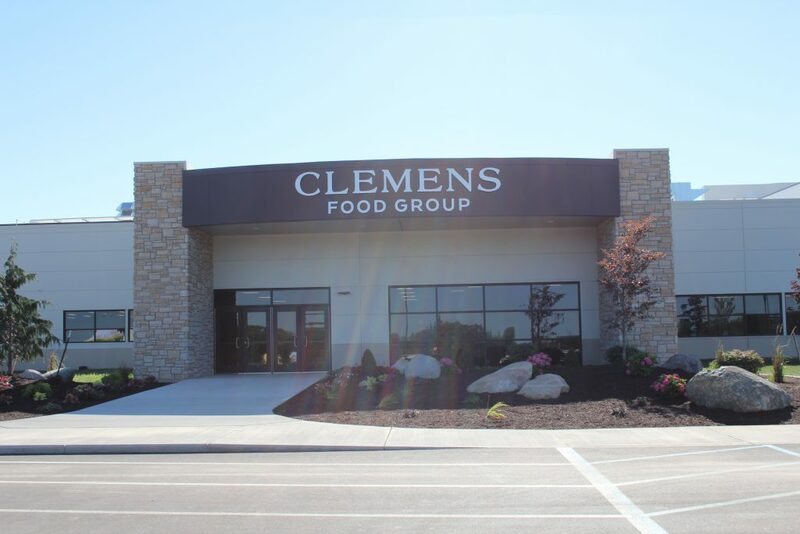 “I hope to see Clemens Food Group having a celebration in 100 years for their 100th anniversary here in Michigan. 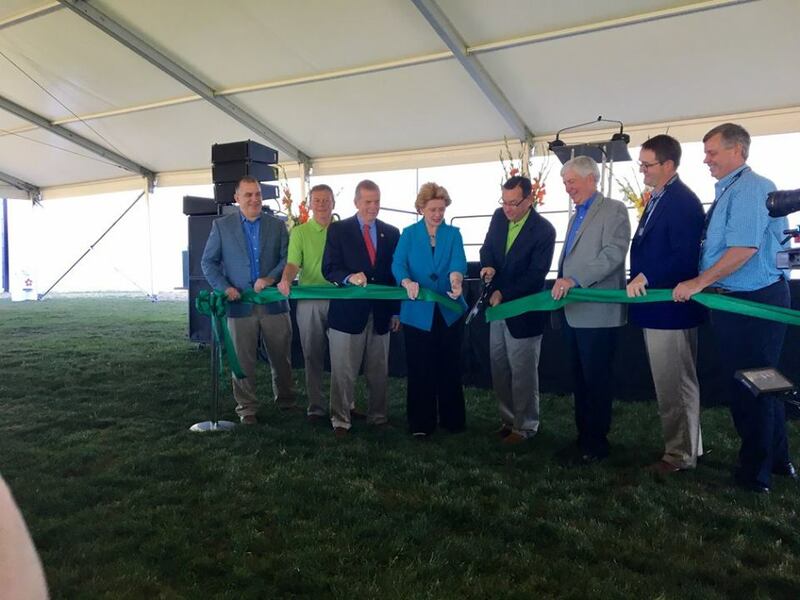 Congressman Tim Walberg and Senator Debbie Stabenow also spoke at the ribbon-cutting ceremony. Following the ceremony, tours were given of the facility to an estimated 800 attendees. The processing facility is expected to open in September 2017 and begin running at full capacity early in 2018. The site has created more than 800 jobs in the area and is expected to process 11,000 hogs/day. Approximately 80 percent of those hogs will come from Clemens Food Group producer partners in Michigan, Indiana and Ohio. Michigan producers raise more than two million hogs annually with a market value exceeding $330 million dollars. MPPA is an East Lansing-based commodity organization that administers producer-funded pork promotion, consumer information, and research programs, and monitors public policy activities affecting Michigan’s 2,000 pork producers.